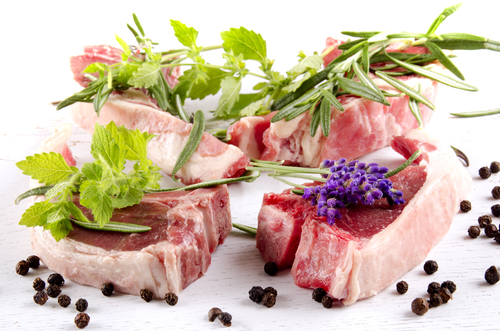 Prime lamb chops online; cut from 100% British free range & organic lamb. Our lamb is direct from the farm as we have an uncomplicated food chain for a sophisticated customer. We buy as locally as possible and we can guarantee that all our lamb is from the south of England and of the very best quality. TOP TIP: Every Thursday we have an in-store deal for 6 thick loin chops for only £10!